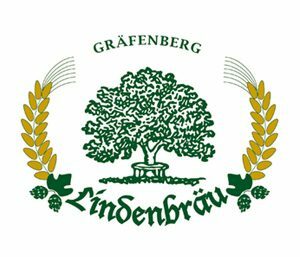 Our family-run enterprises represent a long history and tradition in brewing and innkeeping in Southern Franconian Switzerland. Let yourself be treated at Fünf-Seidla-Steig with beer specialities and with traditional as well as modern types of Franconian cuisine! All year round we supplement our offers with products from our own distilleries. On special occasions we brew varied types of beer and beery delights are served by the restaurant kitchens. 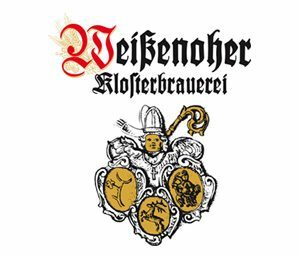 The still so-called monastery brewery “Klosterbrauerei Weißenohe” derives from the former Benedictine monastery St. Bonifatius (Boniface) at Weißenohe. Since 1827 the brewery and inn have been run as a family-owned business. Mainly every 3rd Saturday of each month there are guided tours through the brewery – for exact dates and information please contact our brewery website. If you are looking for the possibility to stay overnight right at the location, we can offer one or more holiday apartments next to the brewery. Wed.- Fri. from 11 am. Sat., Sun. and on public holidays from 10 am. From April 6, 2019: If the weather is fine to sit outside our beergarden will be opened. To play it safe just call us. Warm meals until bis 20.30 pm. Closed on 25.12. Groups wanting to visit outside our opening hours – please enquire. Our beergarden is situated highly above the narrow alleys of Gräfenberg. From here you will enjoy a phenomenal view overlooking the rooftops of the town up to the Nuremberg city boundaries. Sitting on comfortable wooden benches Franconian plates (“Brotzeit”) and Friedmann-Pils on tap are served. In the evenings you can enjoy the scenery by candle-light. A truly secret spot! 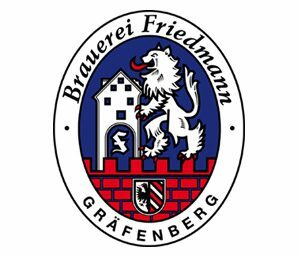 Or visit our old-Franconian brewery pub (“Bräustüberl”). We offer traditional Franconian food and warm meals made of local products served all day. Our fresh draft beers are perfectly enjoyed in the cosy parlours. Since 1875 we brew our well-known types of beer in a family run business. We are pleased to greet you in our brewery guesthouse on your Fünf-Seidla-Steig-hike. Feel comfortable with a fresh draft beer – directly from the barrel – supplemented by our “Brehmer beer liquor”. The Brehmer-Stockum family and team welcomes you in the family-run brewery. We also offer several rooms for accommodation in our guesthouse. Enjoying a substantial breakfast in the parlour you can easily plan your tours and hikes for the day. Exceptions: May 1st, „fathers` day“ (Ascension day), “Fair-Friday” and “Fair-Monday” – 1st weekend in August, opened from 10 am; Yearly holiday: from mid-August 3 weeks, Christmas Eve/ Christmas day/ New Year’s Eve / New Year`s Day/ Carnival holidays. Our brewery was founded in 1897 and is run as a family business, now in its fifth generation together with the connected inn. 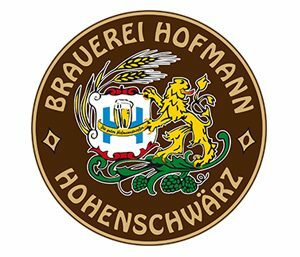 In the brew kettle heated by a wooden fire we brew the well-known “Hofmannstropfen” (Hofmann drops) with raw ingredients right from the region. We warmly welcome you in our rustic-style parlours. Warm food is served all day and the kitchen provides you with homemade Franconian specialities and daily specials. Our brewery was founded in July 2007. Contrary to the tendency at that time to closing down smaller breweries, we started off anew. With our strong aromatic and naturally opaque beers we clearly stand for the traditional handcraft and against so-called mass beers. Our „Pils“ and „Dunkles“ (dark beer) were both awarded the gold „European Beer Star“. Furthermore, time and again we keep brewing specials such as ale and smoked beer. 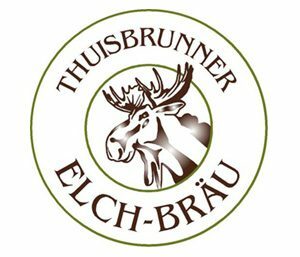 We are also very proud of our “Elch-Whisky“ (Elk-Whiskey) which was first tasted in summer 2017. Beer, liquor and Franconian dishes mix perfectly in our inn “Gasthof Seitz”. Let yourself be treated original “Franconian-style” in our old parlour or in the wonderful beer garden. Groups wanting to visit outside our opening hours – please enquire!